Samsung is offering the Galaxy S9 and S9+ to the masses today, with the official product launch happening today just as we speak. The pre-orders have already begun shipping out, and of you may already be rocking the device. But to the world of rooters and tweakers, there’s another reason to celebrate: The official TWRP recovery is now available for the Samsun’s flagship devices for 2018. 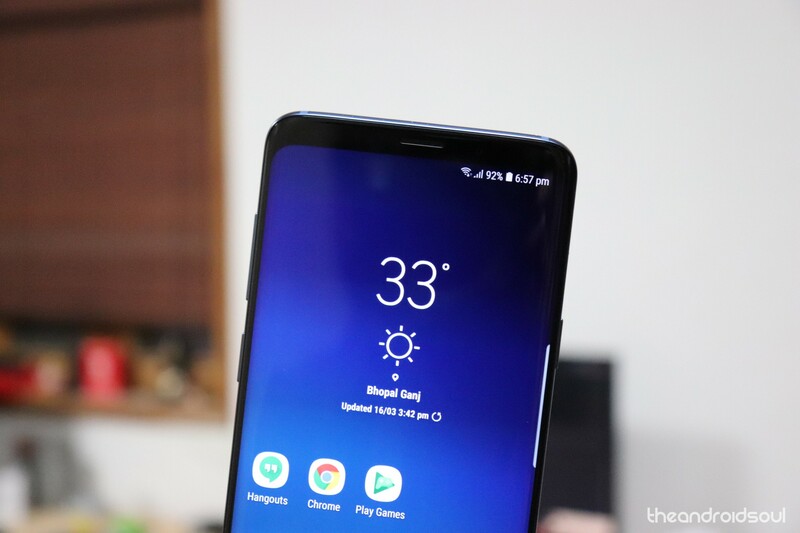 TeamWin Recovery Project has rolled out official support for the Galaxy S9 and S9+; so if it’s your thing, you can get your smartphone and get rooting right away. Unboxing to root is on? BTW, there is a caveat: The support is currently out only for the Exynos variants, so the Qualcomm Snapdragon version of the Galaxy S9 and S9+ might still need to wait just a bit for the rollout to begin. Check out our step-by-step installation guide to install TWRP recovery and Root your Galaxy S9 and S9+ here.